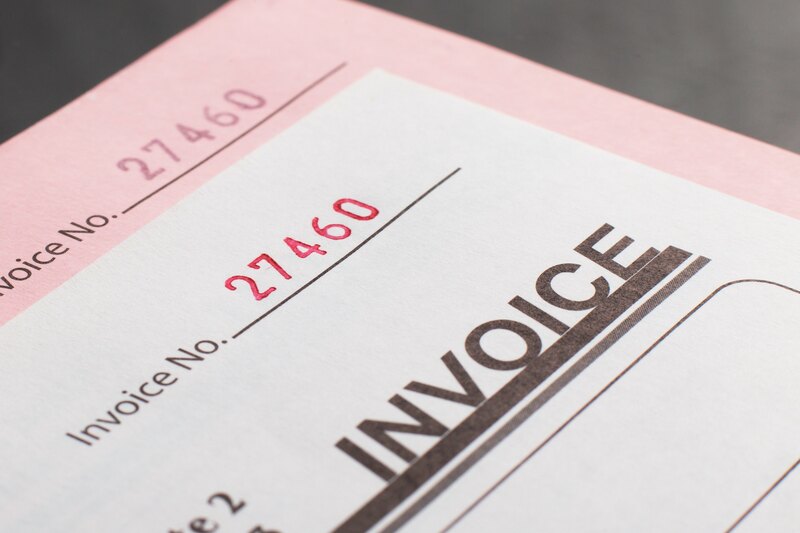 NCR (No Carbon Required) forms allow you to keep an additional copy of a receipt or invoice after it's filled out by hand. It's essentially the same as carbon paper, but without the carbon. The top sheet is usually white, while the second and third sheets are usually colored pink or yellow. Let us know what your requirements are, and we'll give you a quote on custom NCR invoices, order forms, or receipts for your business. We also provide sequential numbering for documents such as invoices, where it's important to keep track of each form that has been filled out.